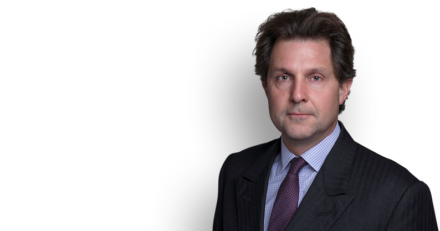 Angus McCullough QC is acting as lead Special Advocate in this case concerning export licenses for the sale of UK-produced arms and military equipment to Saudi Arabia. The Court of Appeal is hearing the legal challenge made by Campaign Against Arms Trade (CAAT) against the Secretary of State for International Trade’s decision to grant export licenses, and not suspend existing licenses, for UK-produced arms to Saudi Arabia. The High Court found that the decision was lawful, despite concerns that the arms might be used in the conflict in Yemen, in potential breach of international humanitarian law. The appeal brought by CAAT is based on both open and closed grounds and will be heard from 9th – 11th April 2019. Read more in our original news item here.